Happy Holidays!!!! I've never been to an Ugly Sweater Party, so we're going to have a virtual one! Head over to the Sewing Stadium and join in on the fun! 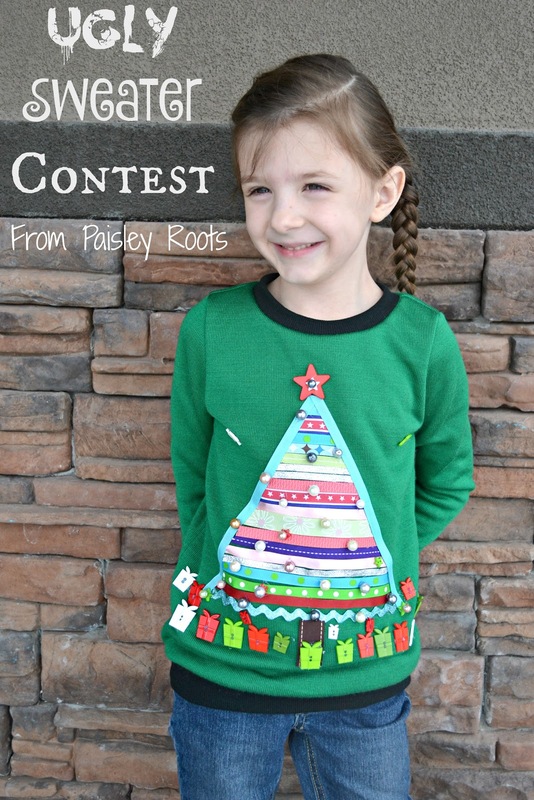 Ugly sweaters are so much less ugly when they're on cute kids!